Dynasty Fires are wall mounted pieces of art that can be added to any room to give it a warm beautiful ambience. 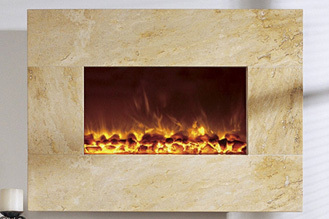 Replace any picture or wall feature with a Dynasty Fires wall mount. 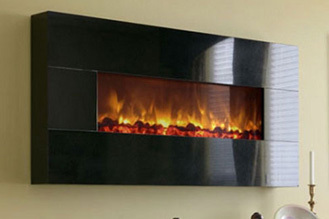 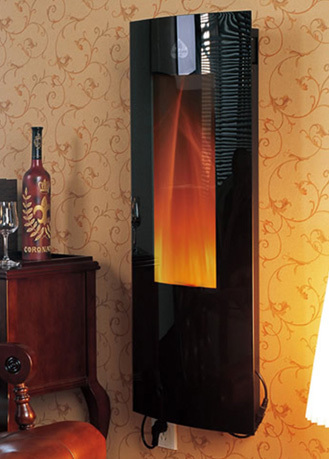 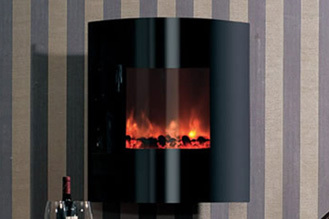 Dream Fires will add a beautiful ambience to any room with an attractive crystal black glass front that features a unique curved shape to it. 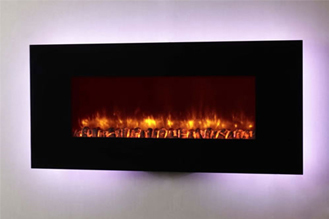 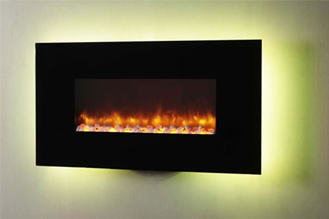 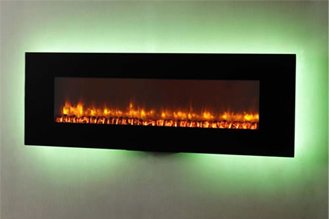 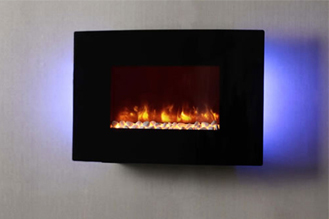 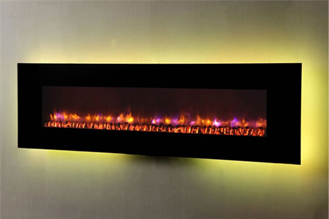 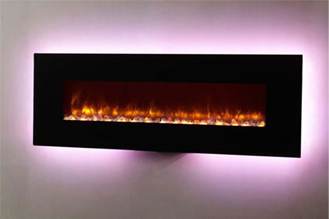 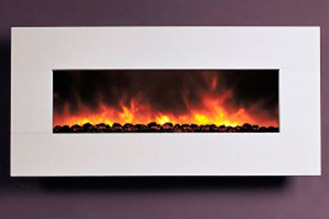 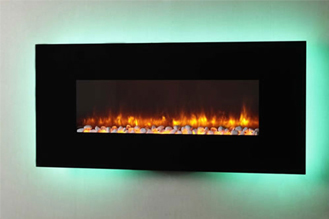 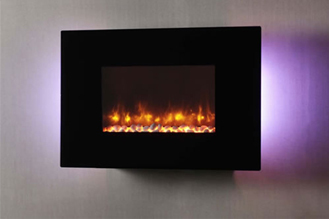 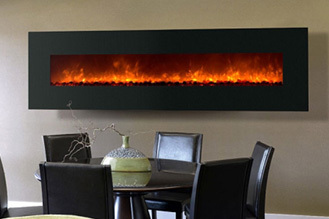 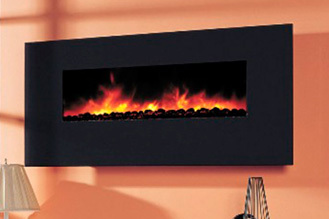 Make any wall a feature wall with our wall mounted Dream Fires. Dynasty Wallhung Fireplaces Home Décor Electric Fireplace Inserts can help save you thousands of dollars over the cost of a traditional brick and mortar unit. 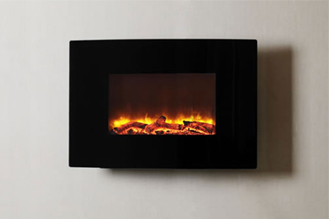 Go green with our energy efficient units and reduce your carbon footprint while still enjoying the comforts of a fireplace year round. 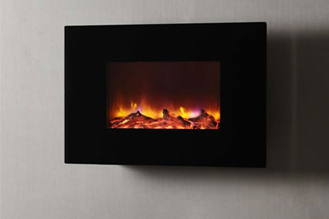 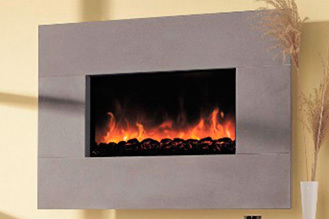 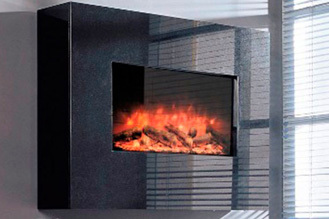 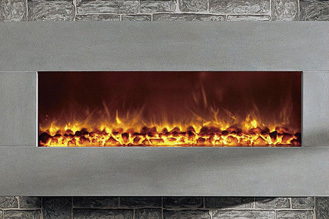 We are proud to offer you electric fireplace inserts that will fit beautifully into any application. 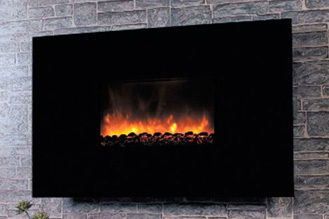 All Dynasty Wallhung Fireplaces feature temperature control and come equipped with child safe glass that remains cool to the touch. 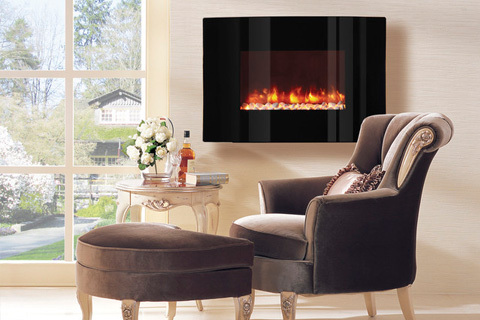 Relax and enjoy your new fireplace today! 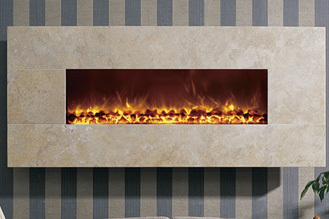 Let us help you choose a Dynasty Wallhung Fireplace.